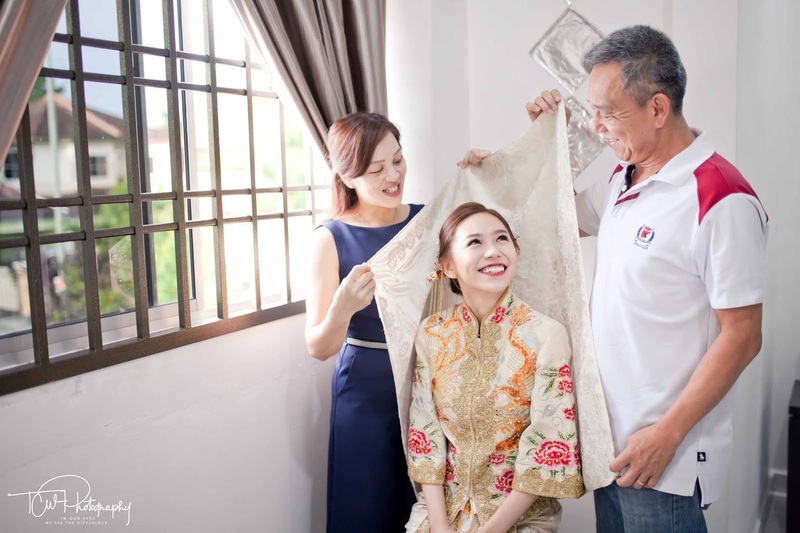 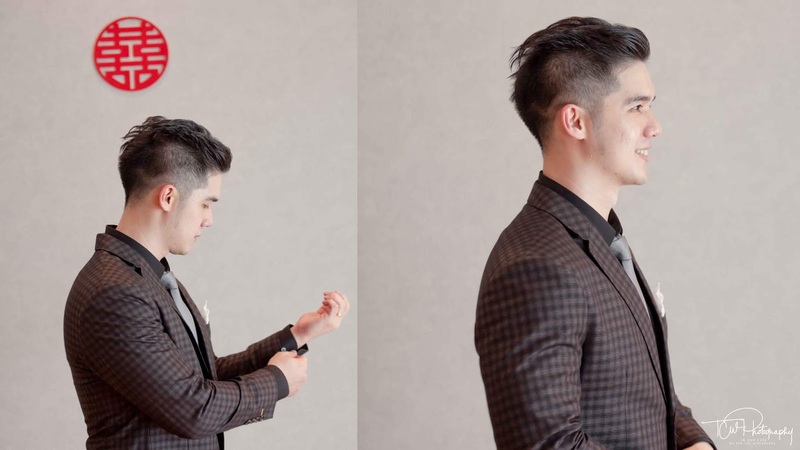 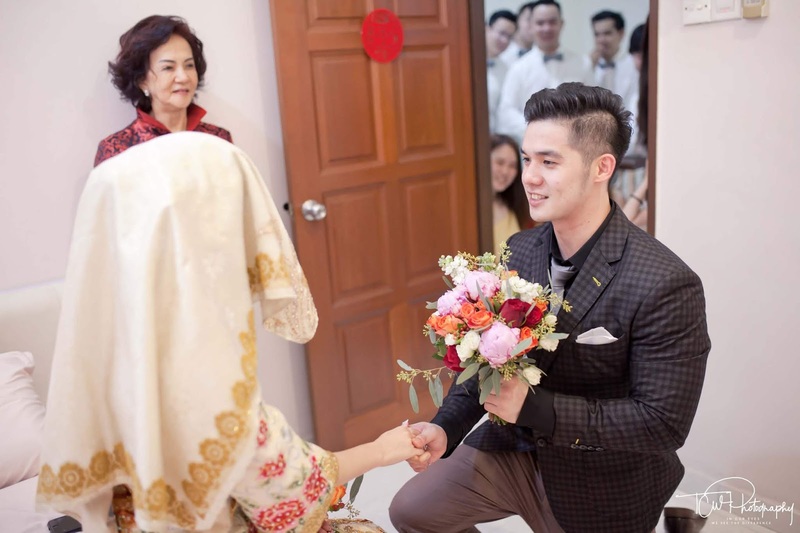 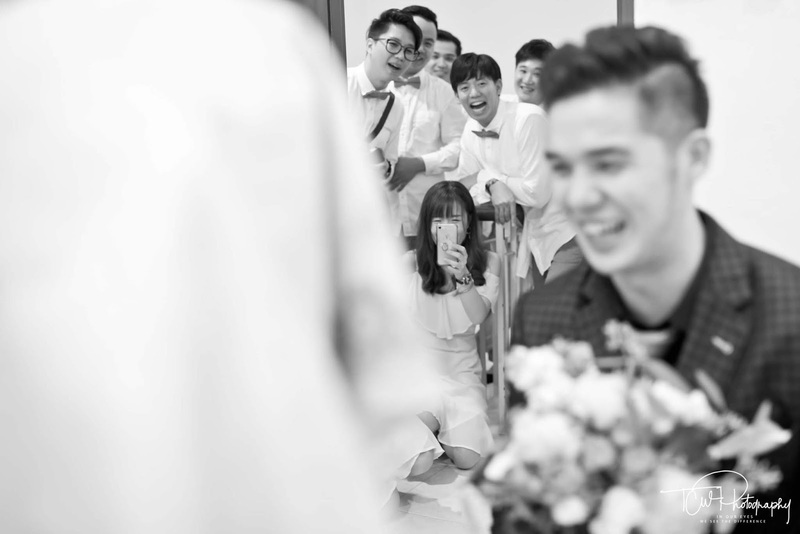 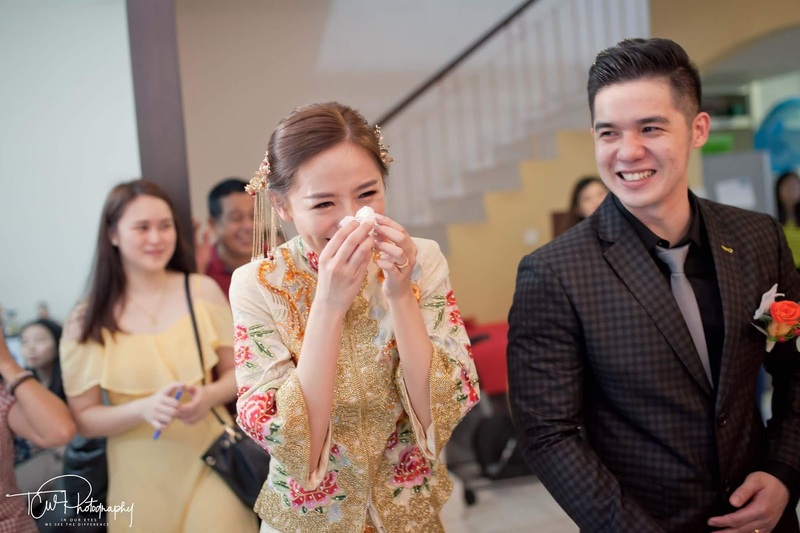 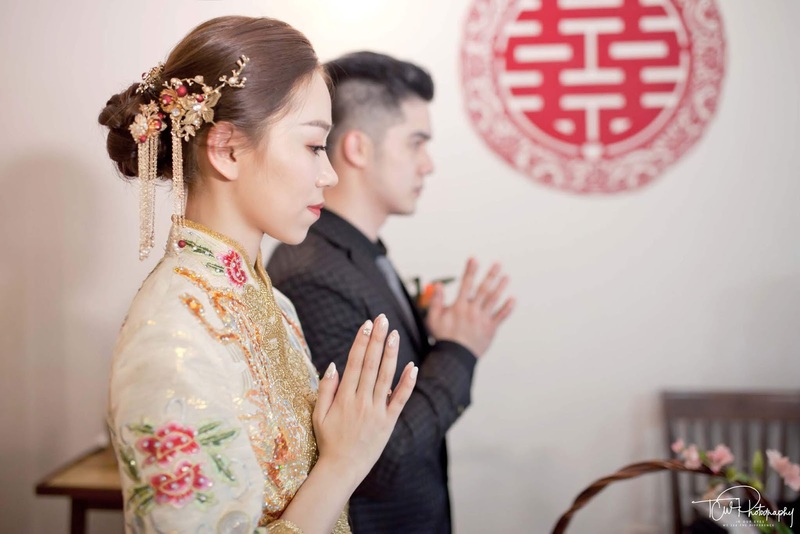 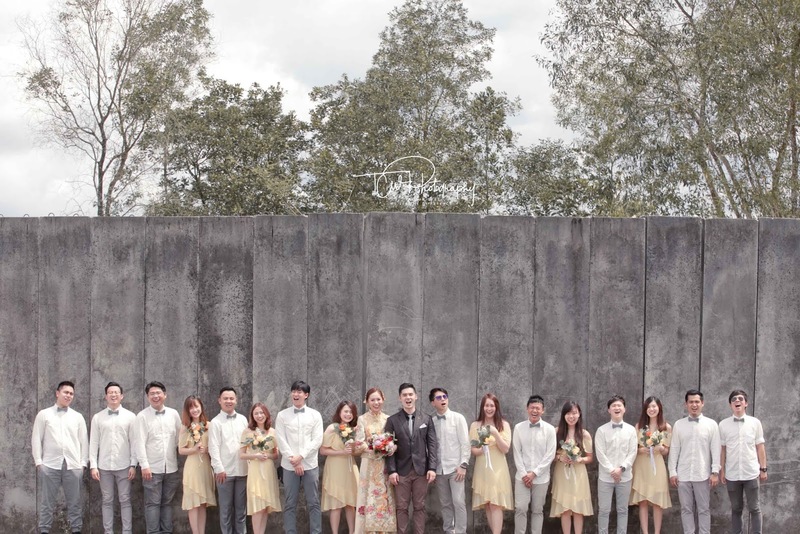 Addy and See Jia big day are with combination of traditional style. 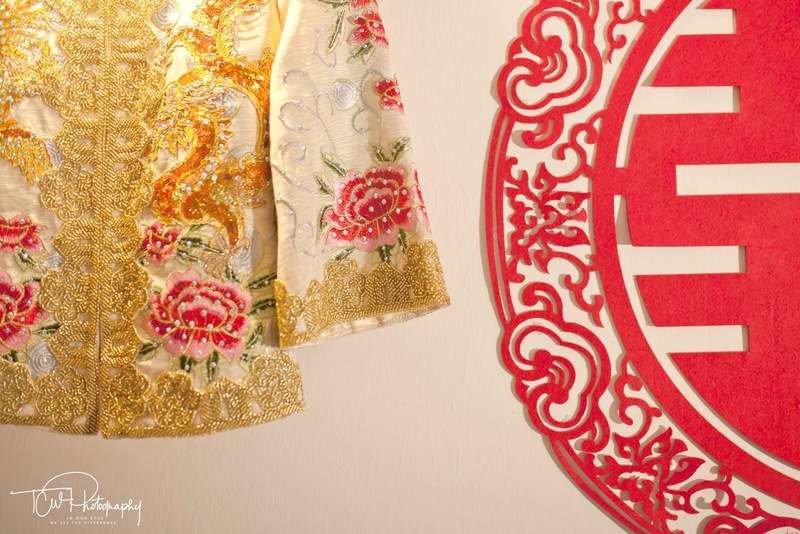 See Jia wearing “kua” are embroidered gold but with modern look. 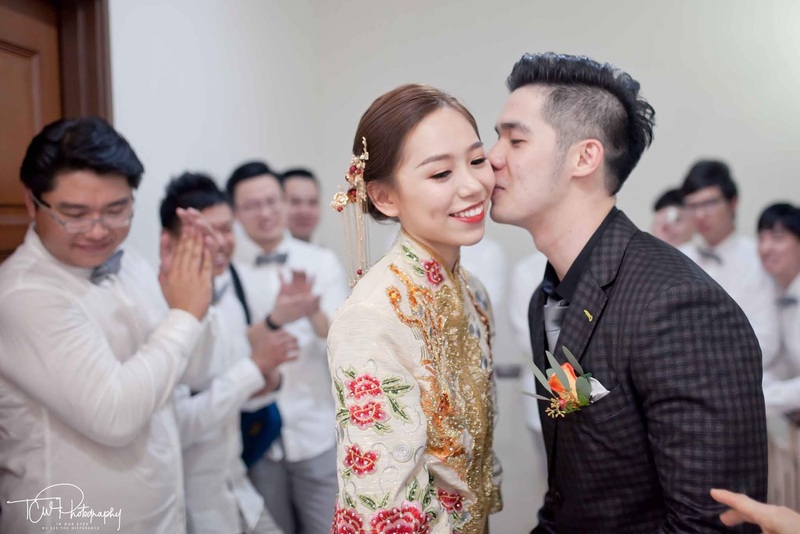 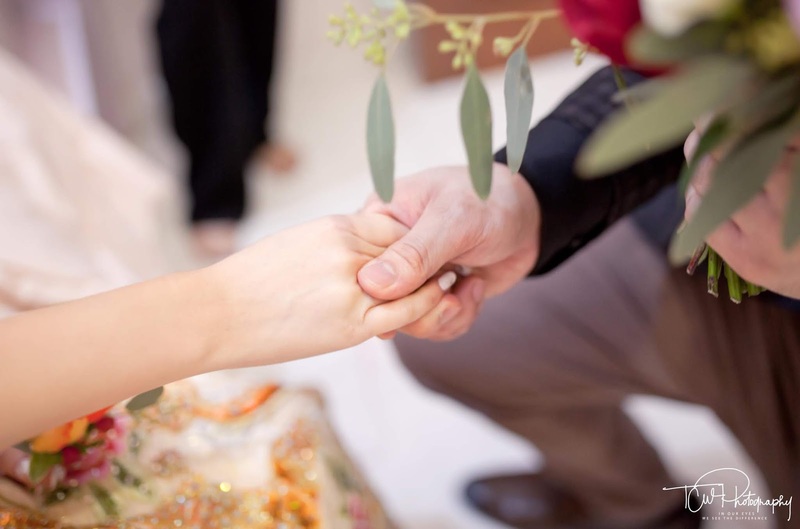 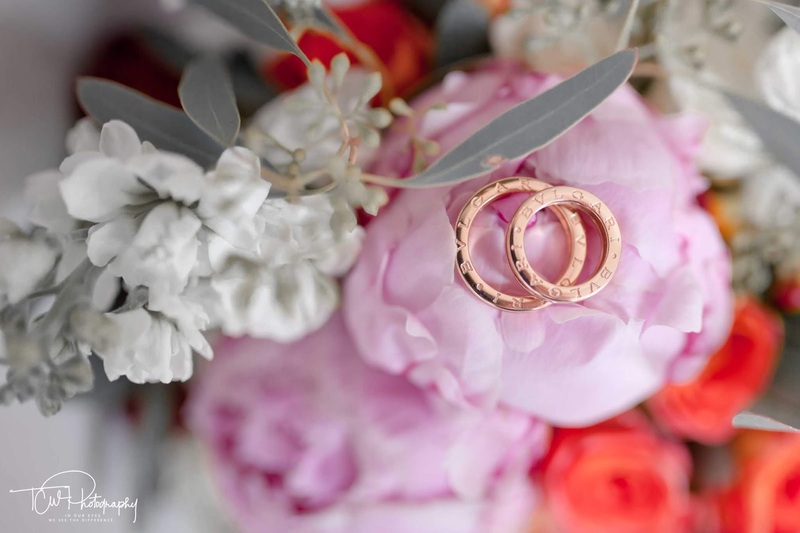 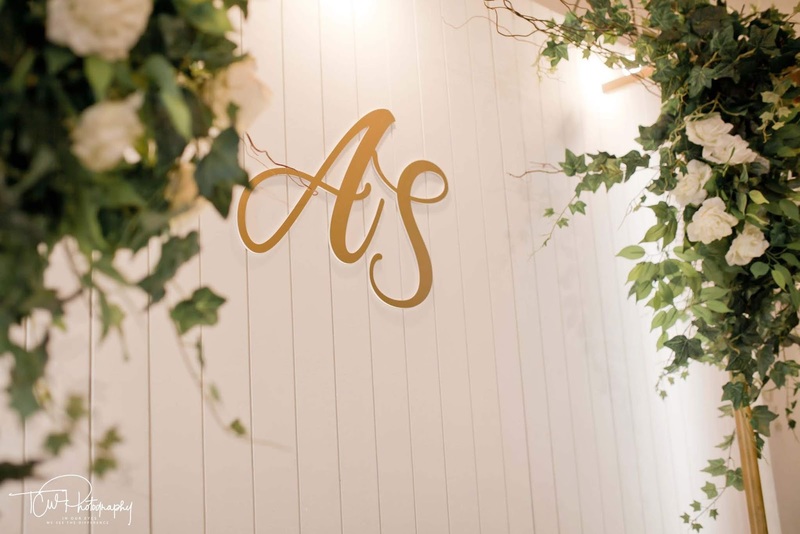 Every groom and bride favourite moments of the day were getting ready, the first look and celebrating the joyful wedding day with family and friends. 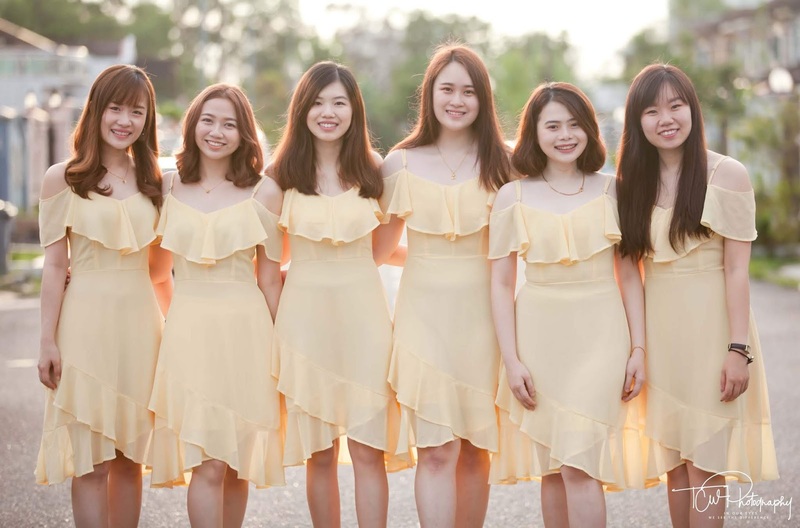 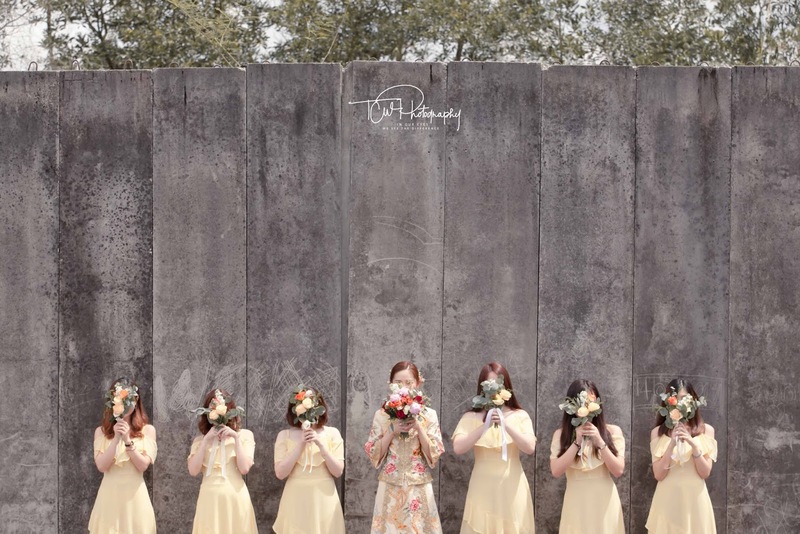 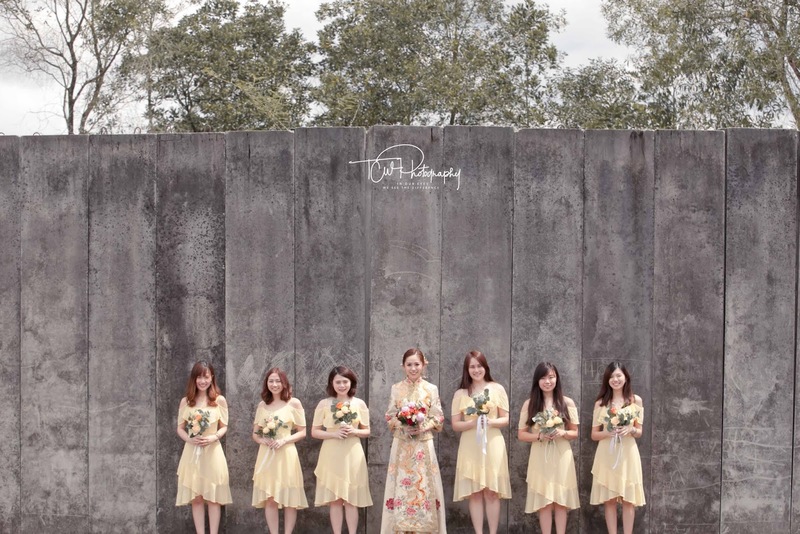 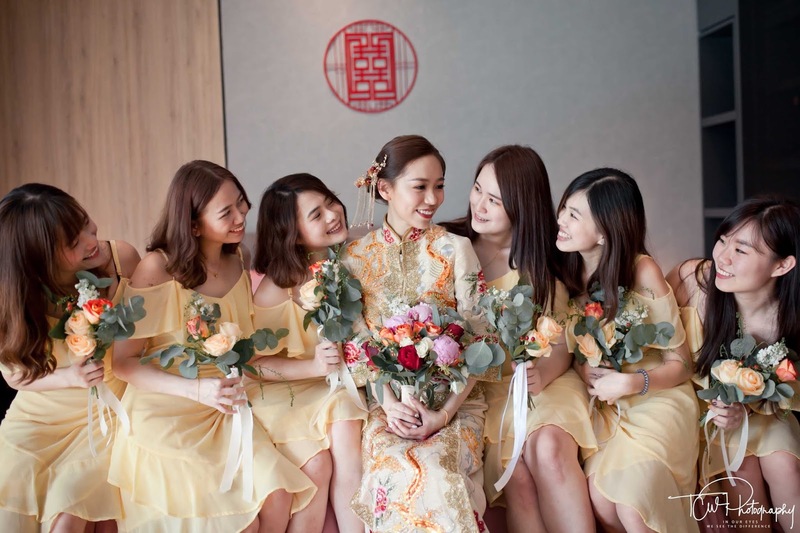 Love the yellow bridesmaids dresses that look gorgeous on bridesmaids skin tone and holding bunches of pretty fresh florals makes you feel happiness and energetic the moment you lay your eyes on it. 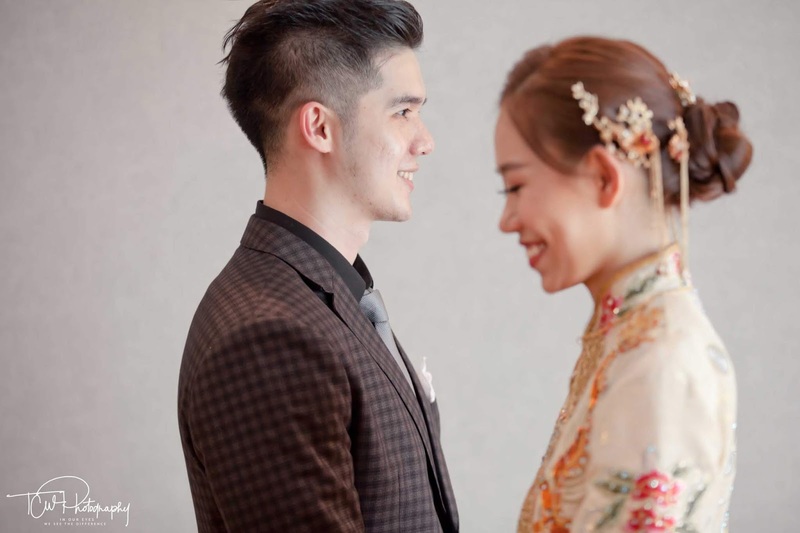 Happy to see familiar faces of my former client at Addy & See Jia actual day wedding, and the feeling is just like reconnect with old friends again. 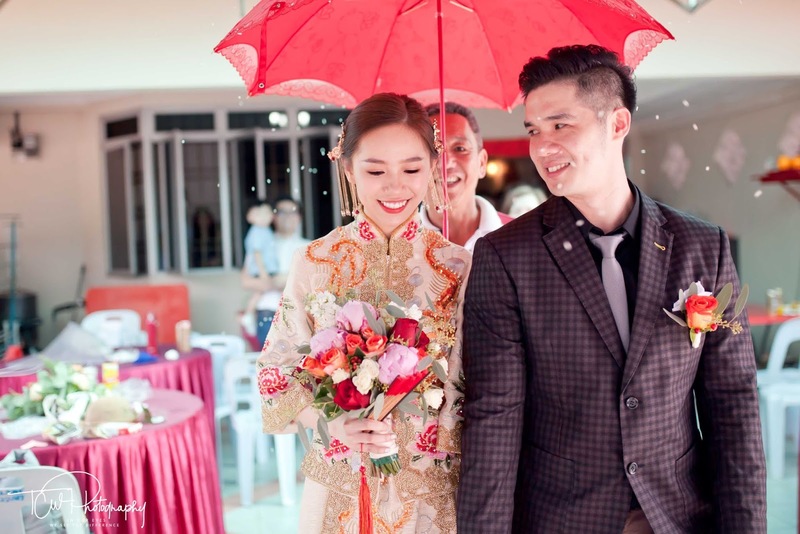 Addy & See Jia wedding was a perfect, amazing day, and we are so grateful to have had the opportunity to work with such a great couple. 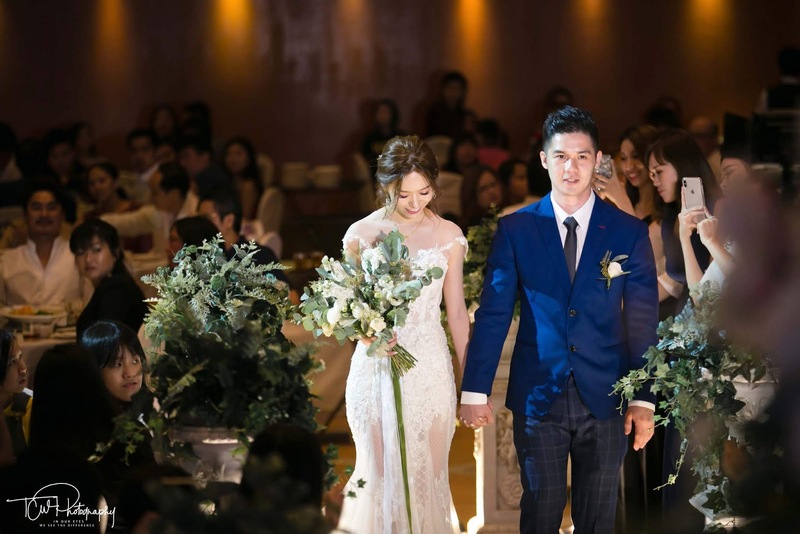 Congrats to Addy & See Jia. 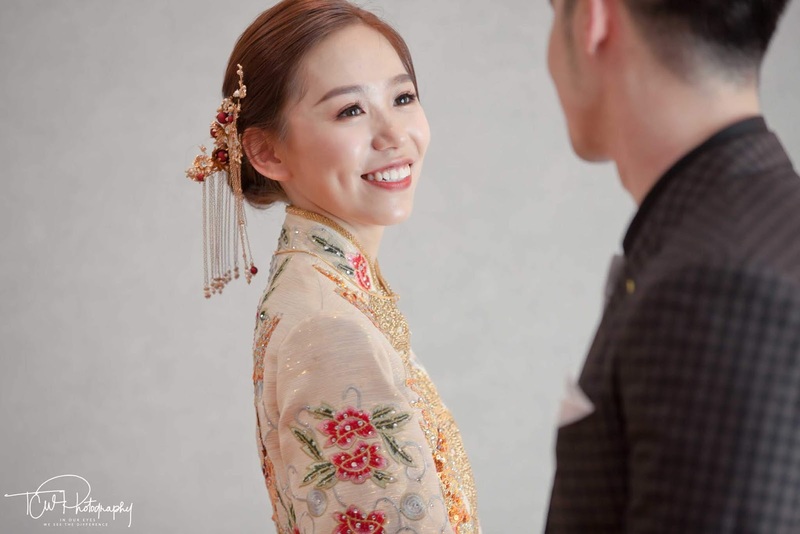 Wishing you happy marriage.